A major improvement is coming to runDisney‘s popular 5K series of races. 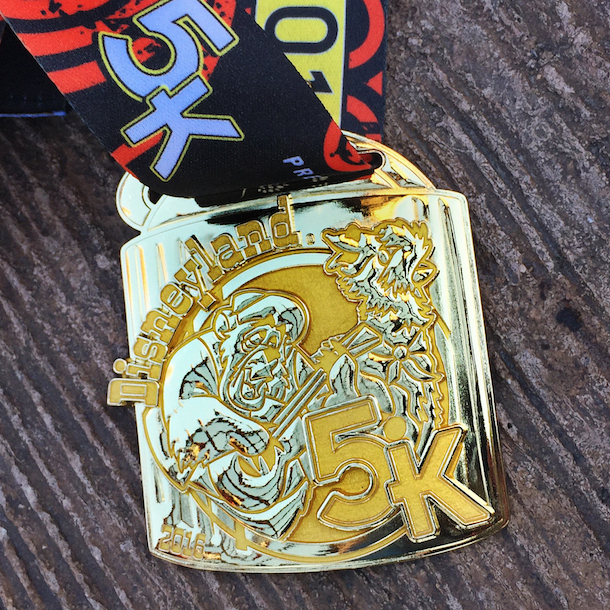 While finishers of the marathon, half-marathon, and 10K have received medals made out of metal in the past, 5K racers have gotten a rubber medal. While they have been nicely designed, the rubber didn’t exactly scream “I’ve accomplished a major personal athletic feat” as much as the new metal medals do. General consensus among runDisney runners is that this is a very nice upgrade. These updates will take effect in time for the Disneyland Half Marathon Weekend in September. 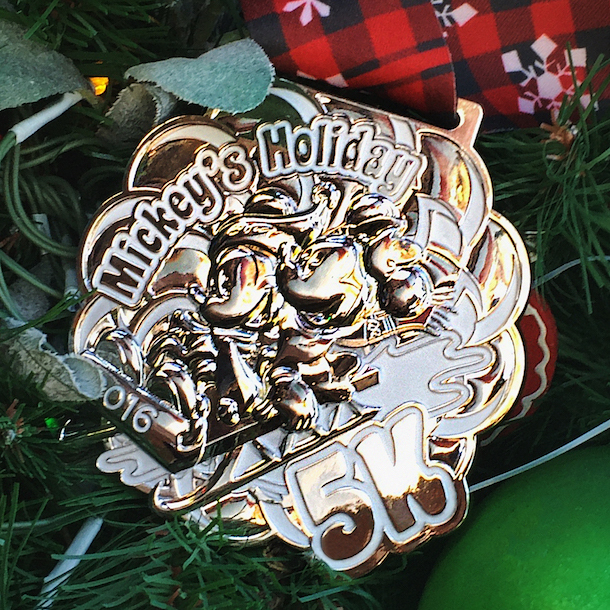 Check out the medals for the Disneyland 5K, the Captain America 5K from the Super Hero Half Marathon Weekend at Disneyland, and the Mickey’s Holiday 5K from November’s Wine and Dine Half Marathon Weekend at Disney World. Another small piece of runDisney news: runDisney will no longer be providing paper guides for the event. Starting with the Disneyland Half Marathon, all guides for runDisney events will be digital. Response to this piece of news has not been as positive, as some prefer having a physical guide to refer to when they arrive for the runDisney event. However, this should definitely be an eco-friendly choice, and it could help runners be more prepared, as they can access the guide ahead of their race by going to runDisney.com. Disney has said that the first event guide will be online soon. What do you think about these changes? 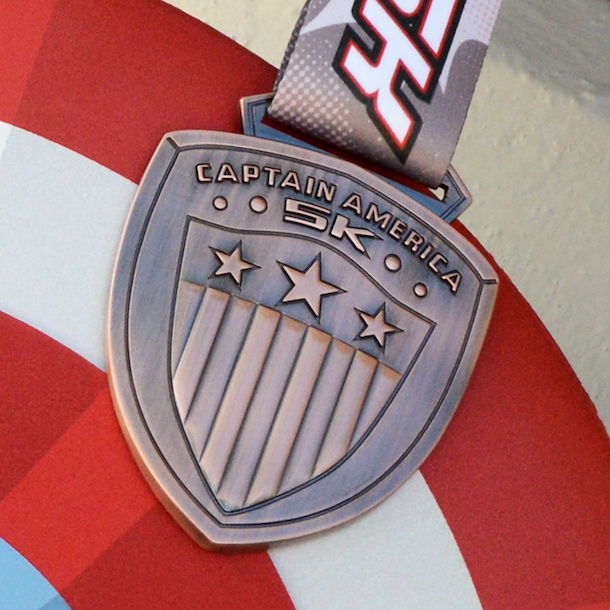 Personally, that Captain America medal is making me really regret not signing up for the Cap 5K before it sold out (I’m still considering signing up for the Dr. Strange 10K as a warm up race for the Star Wars Half Marathon in January). Let me know your thoughts about the changes to the medals and the runDisney guides in the comments below!